So, you’re planning a trip to Los Angeles? Are you daunted by the idea of getting out of the airport and getting around the city easily? Well, fair enough. 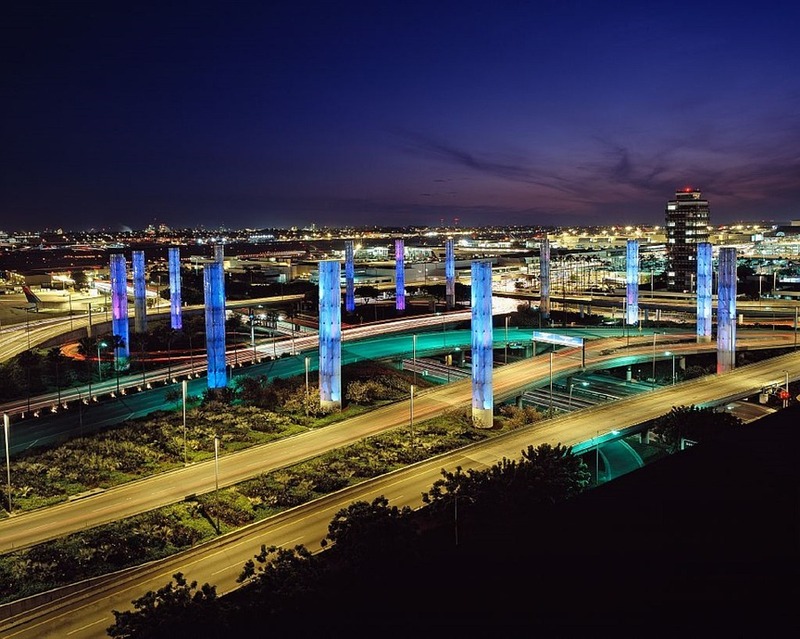 LAX Airport is one of the largest and busiest in the world, with millions of people travelling through it on a yearly basis. Let’s face it, with kids, it’s extra hard getting around peacefully. Fortunately, there’s Blacklane; a reliable airport transfer and city transport service. It brings a little luxury to your travels and that is something that is difficult to refuse. Read on to find out how Blacklane can make your trip to Los Angeles a little easier! Catering to 236 cities across the globe, Blacklane has quickly grown to become one of the most sought-after transport services for city-goers. It provides for easy and reliable airport transfer from LAX, and you have all the power in terms of how you book your ride. Via their user-friendly app, you can request a time of pick-up and a vehicle of your choice. Your driver will be sure to wait for you at the arrivals gate with a personalized sign to welcome you. They will also help you with the heavy lifting with regards to handling luggage. Also, if your flight is delayed, your driver will be notified via their flight tracker. To make it even more convenient, you get a free hour of waiting time so that if customs or baggage claim is running slow, you won’t have to rush through. For Blacklane, it’s all about convenience and making the chaotic experience of getting out of the airport easy. What Other Services Does Blacklane Offer? Blacklane is also available for customized limousine services in the event you want to show up to a set location in style. Considering you’ll be roaming around the city of the rich and famous, you might just want to take advantage of this particular service offering. Moreover, you can also hire a private driver on an hourly basis so that you have your own chauffeur for specific outings. 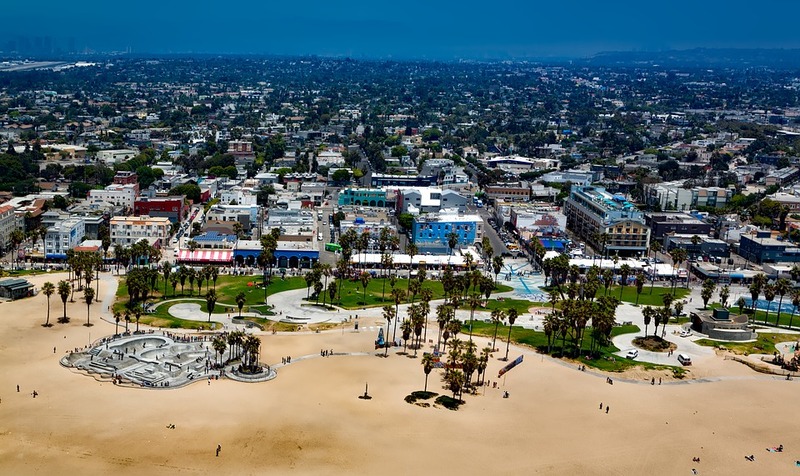 Your private driver will also be knowledgeable on all things Los Angeles related so that you can get some helpful tips on where to go and things to do. The vehicle is also up to your choosing, depending on whether you want to go with Business Class, Business VAN/SUV and/or First Class. Make your travels to Los Angeles a little easier with Blacklane. There’s a lot to see and do in a city with so much culture and entertainment. It’s a lot easier to enjoy when you don’t have to worry about how you’ll get around. Try out Blacklane for a stress-free stay!